A critical function of the thymus is to help enforce tolerance to self. 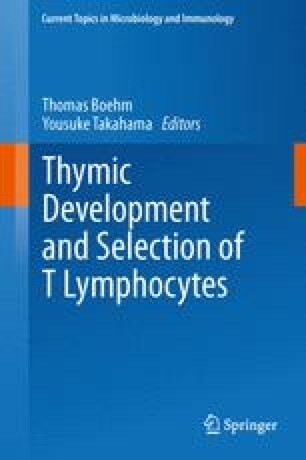 The importance of central tolerance in preventing autoimmunity has been enlightened by a deeper understanding of the interactions of developing T cells with a diverse population of thymic antigen presenting cell populations. Furthermore, there has been rapid progress in our understanding of how autoreactive T cell specificities are diverted into the T regulatory lineage. Here we review and highlight the recent progress in how tolerance is imposed on the developing thymocyte repertoire. This work was supported by the NIH, The Helmsley Charitable Trust, and The Burroughs Wellcome Fund. The authors have no conflict of interest to disclose.